Established in 1937, the UA Laboratory of Tree Ring Research is the world’s premier and largest center devoted to dendrochronology – the study of environments and cultures using tree rings. 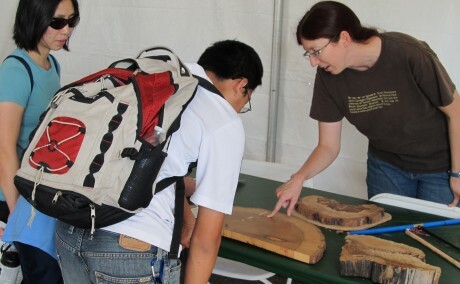 Beyond the use of dendrochronology in archaeology with which AAHS members are most familiar, the lab pursues multi-disciplinary applications of dendrochronology in climatology, ecology, geology, hydrology, and other fields, which are equally fascinating. Join us on an exploration of this work, including a tour of the sub-stadium warehouses containing material from archaeological digs throughout the southwest. Tour limited to 20. Meet at 9:00 am for a three hour tour. Registrants will be given location and parking directions. Contact Lynn Ratener or (520) 299-3317.